People have been saving and sharing seeds for millennia. Despite what some institutions have suggested, seeds can be valuable, safe and healthy without laboratory germination tests or government licenses. The seed library movement is growing in response to renewed interest in community seed stewardship and increased local food access. 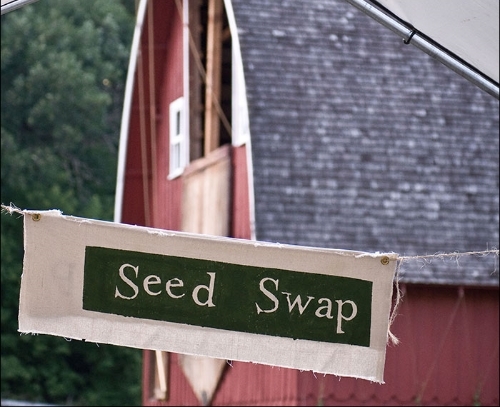 Because of these very positive outcomes, and the overwhelming community support that these initiatives attract, Seed Savers Exchange remains a staunch and enthusiastic supporter of seed libraries.